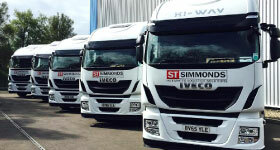 Our reliable and time efficient distribution service covers all of the UK. Our deliveries range from small parcels to full pallet loads. We manage up to 1000 pallets per day. 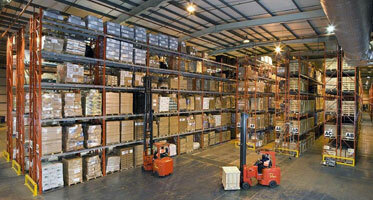 Our secure warehouse facility provides over 250,000 square feet of warehousing space. We provide a wide range of additional services that can help add value to your business. Including, picking, packing and reworking.